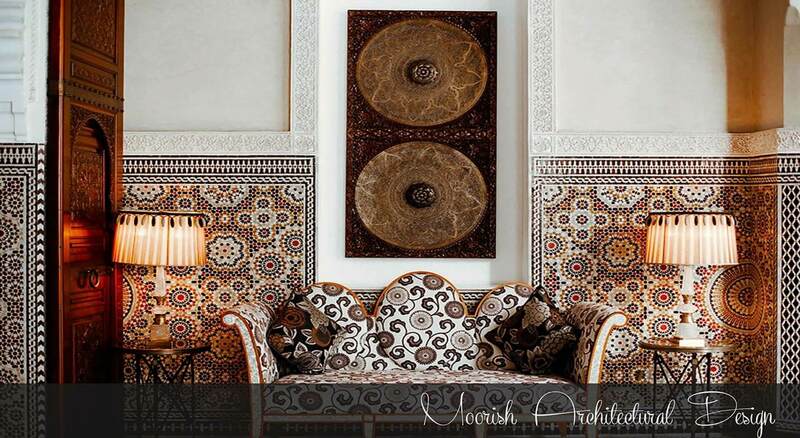 Moorish Architectural Design is the leading manufacturer, factory direct supplier specializing in handcrafting original Moorish tiles also known as Zellige, Zillij, Fez Tiles. 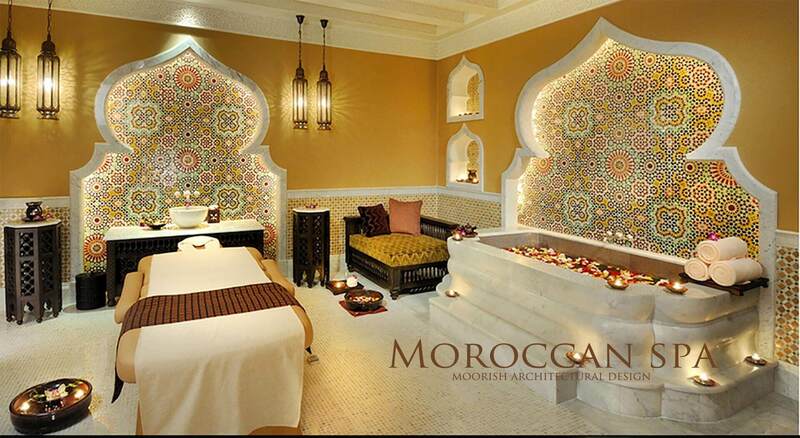 Moorish Architectural Design offers custom handcrafted Moroccan kitchen tile, Moorish bathroom tile, Mediterranean Pool waterline tiles, Spanish colonial Terracotta Tile, Iznik Tile, and much more. Our goal is to enlighten the public about Islamic, Moorish and Moroccan art, and to preserve their authenticity and unique beauty that has endured and been passed down in our history for centuries. Our products are traditionally handmade from quality materials sourced with the environment in mind. 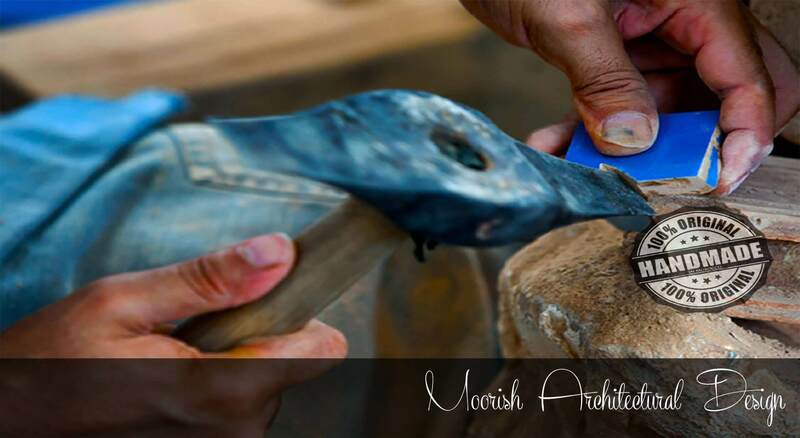 We are pro fair labor practices and our team of artisans offer many skilled years of experience and are passionate and dedicated to their craft. We create custom work that is made for the space, with our client's style and personality in mind. Our products are unmatched in authenticity, craftsmanship and quality. Whether you are building, designing or decorating your residential home, hotel, restaurant, we will help you achieve your design dreams. We have worked on several projects worldwide: USA, Canada, Mexico, Dubai, Abu Dhabi, Al Ain, Ras Al Khaimah, Ajman, Jebel Ali, UAE, Jeddah, Riyadh, Saudi Arabia, Doha Qatar, Kuwait, Al Manamah Bahrain, Jordan, Oman, Egypt, Marshall Islands, Bahamas, Caribbean, Maldives, Sweden, UK, Russia, Panama, Switzerland, Shanghai, Hong Kong, China, Taiwan, Malaysia, Singapore, Korea, Japan, Hawaii, Mauritius, Australia, South Africa.